Born and raised in Belfast, Gráinne Holland’s love of music and song began at an early age. A product of the Irish language revival in the North of Ireland, she was raised in both Gaelic and English and she attended the first Irish-medium school in Belfast. It was here that her love of traditional song was fostered. 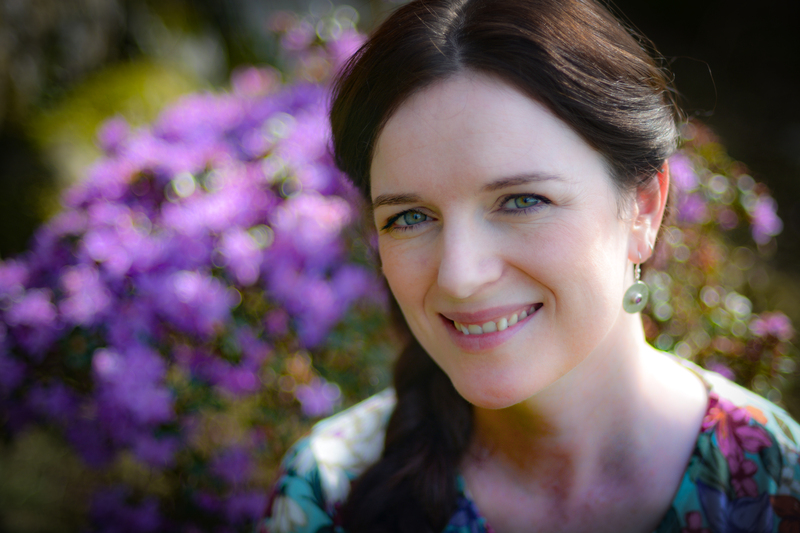 Gráinne has to date, released two albums of traditional Gaelic songs with contemporary arrangements; Teanga na nGael in 2011 and Gaelré in 2015 to great critical acclaim. Now Gráinne will celebrate the release of her third studio album with a concert at Out To Lunch. Produced by Brian Finnegan and featuring some of Ireland and Scotland’s finest musicians; Corcra is an album of Gráinne’s own original songs in both Gaelic and English. Performing with Gráinne will be Brian Finnegan, Sean Óg Graham, and Liam Bradley.